The superstar said that the credit of the film's success should go to the makers. CHENNAI: Expressing happiness over the positive response garnered by his latest flick 'Petta,' Tamil 'Superstar' Rajinikanth said the credit should go to its producer and director. "First, I express my new year and Pongal (harvest festival in Tamil Nadu which falls on January 15) wishes to one and all. I came to know that it (Petta) is liked by everyone. Very happy for that. 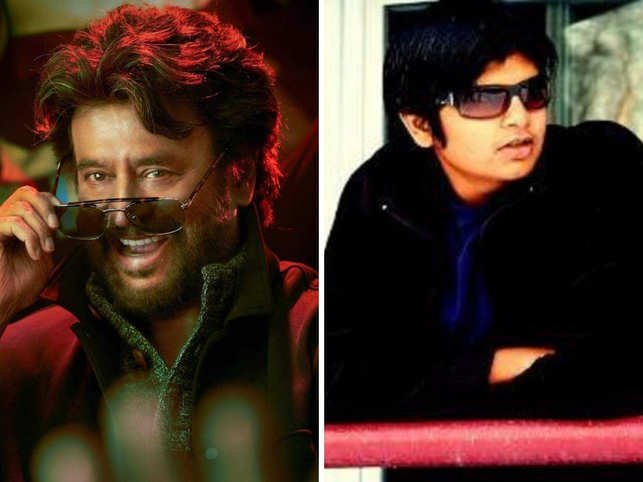 The credit should go to Sun Pictures (film producer), Karthik Subbaraj (director) and his unit," the 69-year-old actor told reporters at the airport here late Thursday night after returning from the United States. "My job is to make them (fans) happy. That is very important. I am happy that they are happy. As I said earlier, the credits should go to Karthik Subbaraj. He made sure that he got the best from me in every shot, every scene," he added. The actor's 'Petta' hit screens worldwide amid much fanfare Thursday with two fan couples in the State choosing the occasion to tie the knot and another piercing his skin as part of special prayers for the success of the flick. Besides bollywood actor Nawazuddin Siddiqi and Vijay Sethupathy, the film's star cast includes actresses Simran and Trisha and actor-director Sasikumar. 'Petta', roughly translating into one's local stronghold in Tamil, released along with the Ajith-Nayanthara starrer 'Viswasam' directed by Siva.